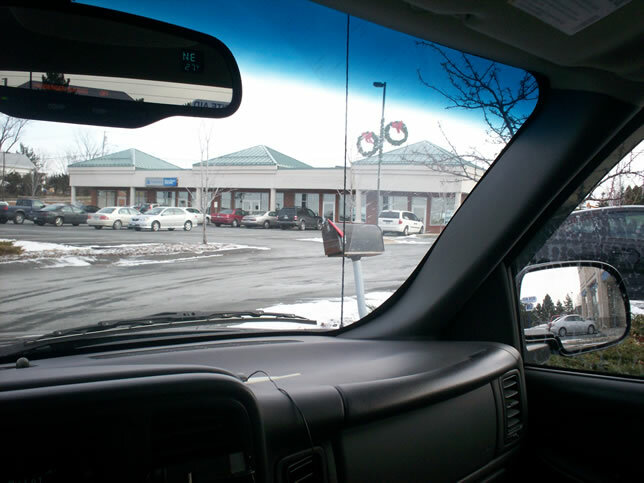 This page was last updated on December 7, 2009. 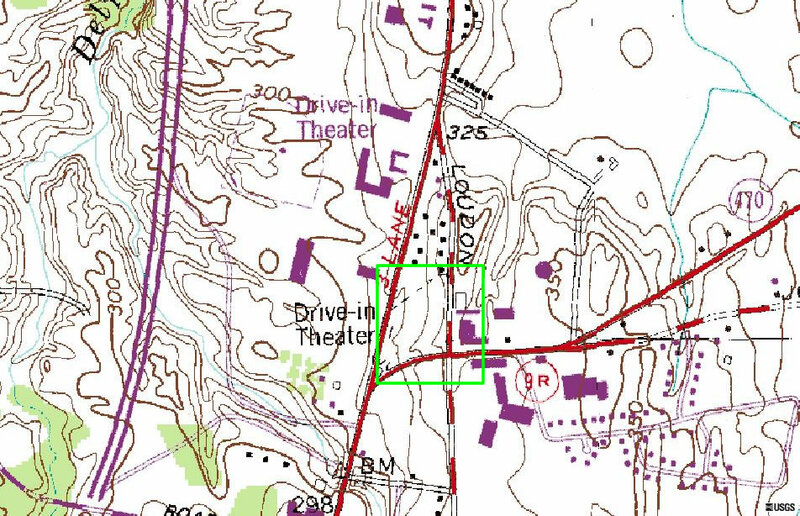 Topo Map from 1995, provided courtesy of TerraServer USA. 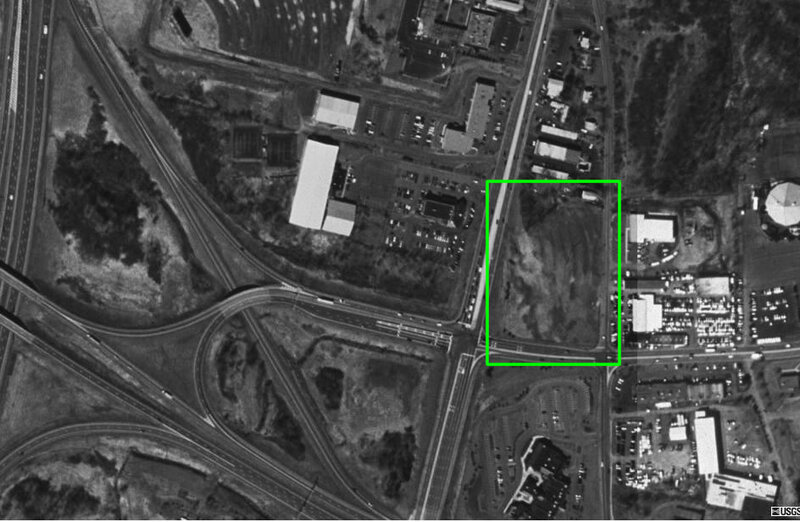 Aerial image from 1995, provided courtesy of TerraServer USA. 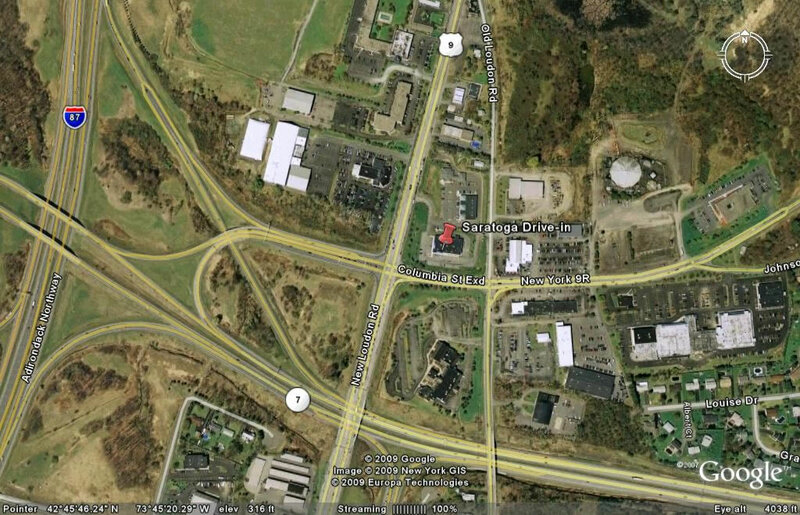 Aerial image from 2006, provided courtesy of Google Earth. 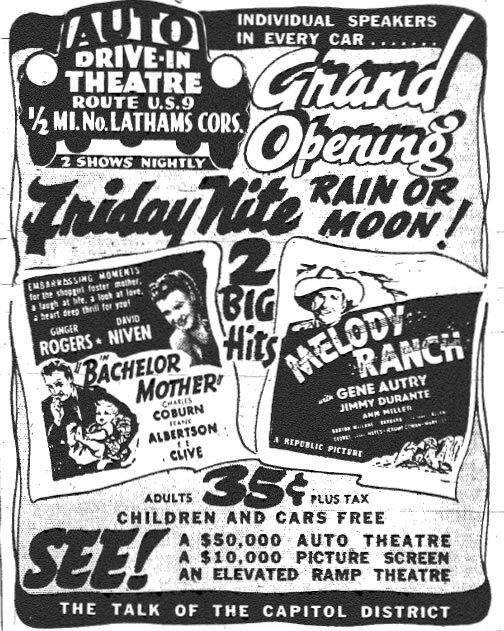 Grand opening ad from the Albany Times-Union on May 3, 1941. Grand opening article from the Albany Times-Union on May 3, 1941. Grand opening ad from the Albany Times-Union on May 9, 1941. Plaza sign from fall 2007, courtesy of Frank Fisher. 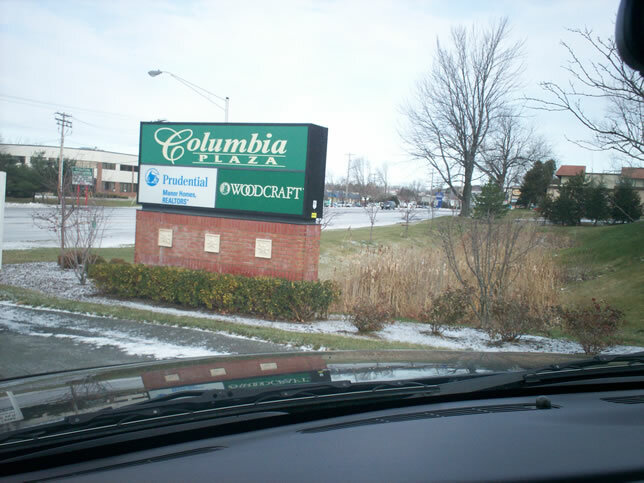 Columbia Shopping Plaza from fall 2007, courtesy of Frank Fisher.